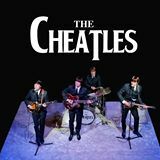 The Cheatles Beatles tribute band can perform at any location for your wedding entertainment UK and have probably performed in a venue near you at some time in the near past. If you have a particular venue in mind or have any questions and are looking for recommendations for wedding entertainment UK anywhere in the country, then please feel free to ask and perhaps we may have visited and performed there. The Cheatles have probably performed at wedding receptions in most of the castles or stately home wedding venues in the UK. Wedding entertainment can be limited in some of these older venues with a sound limiter so be careful and ask if it is a particularly fine old or listed UK wedding entertainment venue. 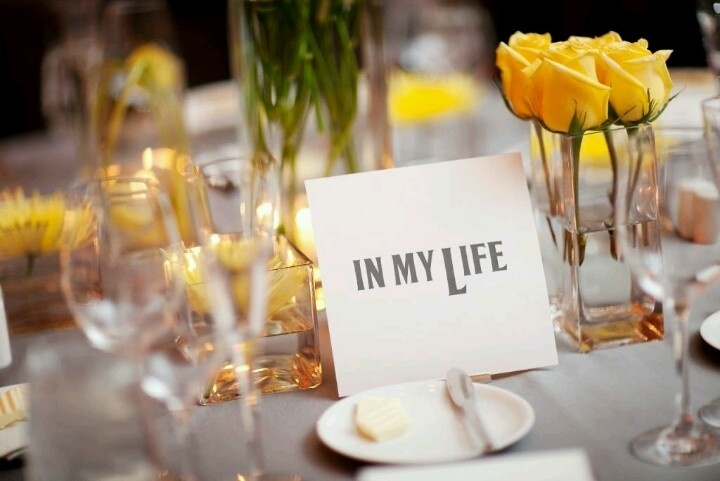 The Cheatles specialise in music wedding entertainment UK, if you plan to get married you can benefit from the experience that comes with having visited many of the finest wedding venues around, just ask!